Stellio Projects, international industrial project services. Industrial project development, management & operations. We ideate, create and operate impactful industries. We offer international industrial project services. Stellio offers international industrial project services. With vast in-depth knowledge and expertise, and broad network, we successfully create, build and operate factories in various industries around the globe. Stellio adds values and builds positive impact. Stellio Projects develops and operates successful industrial businesses of the combination of qualities and expertise obtained from various positions: as a customer, supplier, engineer and builder. We have been through every part of project realization. The diversity in terms of skills and process insights is unique and makes Stellio the single-source, all-round strategic partner in industrial project management and business development. 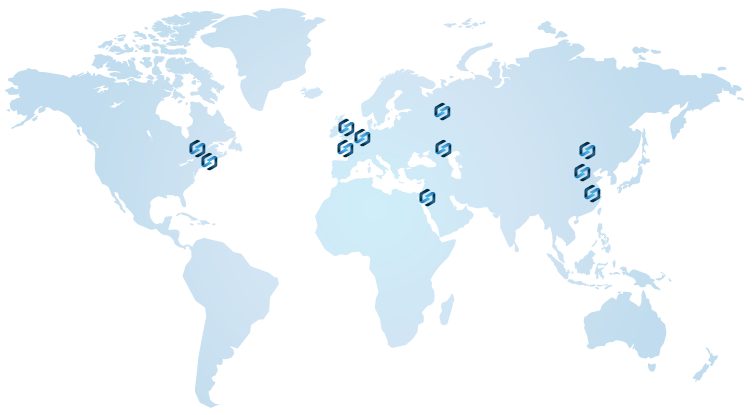 Stellio oﬀers international industrial project services. With vast in-depth knowledge and expertise, and broad network, we successfully create, develop and operate factories in various industries around the globe. Stellio adds values and builds positive impact. General Data Protection Regulation (GDPR) is a European regulation to strengthen and unify the data protection of EU citizens.